Then you might love the fact that you can actually take a walk over the O2? With no lift, no escalator and no-one to carry you this experience will get anyone’s blood pumping and your head in the great outdoors. It’s what is called Urban Mountaineering. 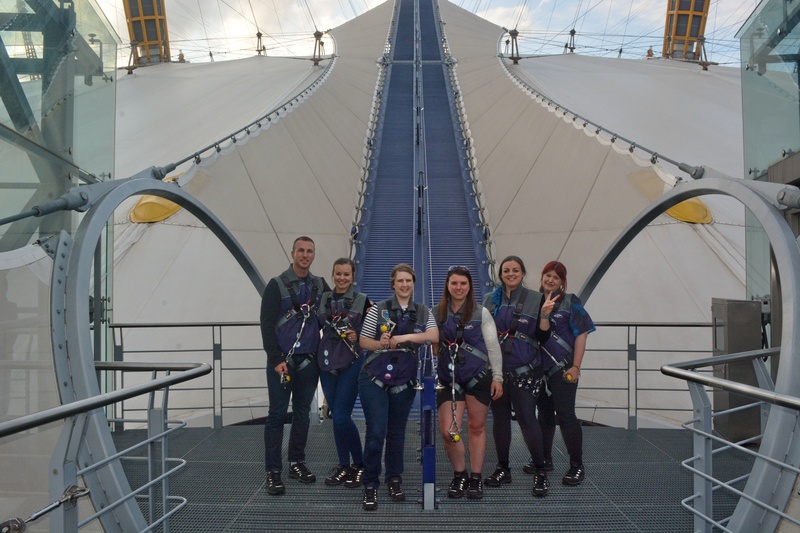 Explorers will ascend all the way to the top of The O2 via a walkway and suspended 52m above ground level. Kitted out with your climb suit, boots and harness you’ll be every inch the urban mountaineer. If you are a beginners and or an advanced climber guides will be with you every step of the way so no need to be nervous.